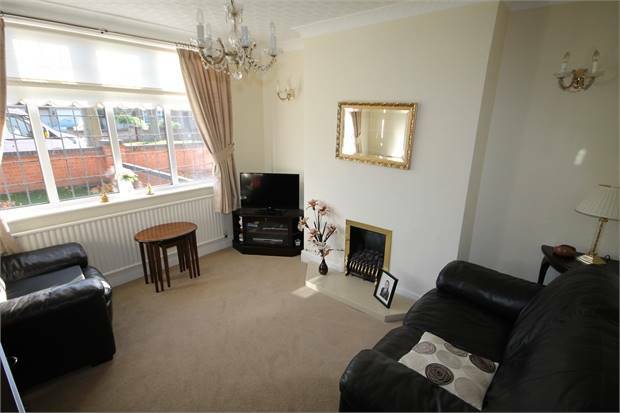 A well maintained, traditional semi detached property in a popular area. 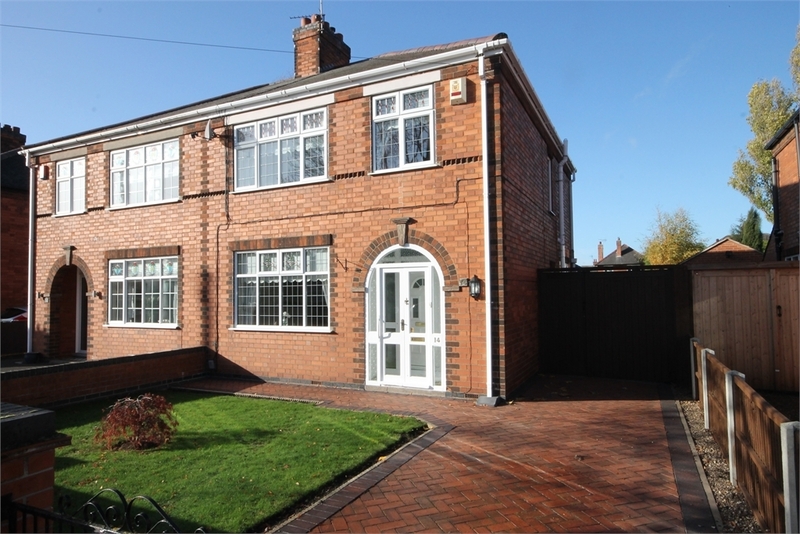 The accommodation comprises three bedrooms, lounge, sitting room, conservatory, breakfast room and kitchen. 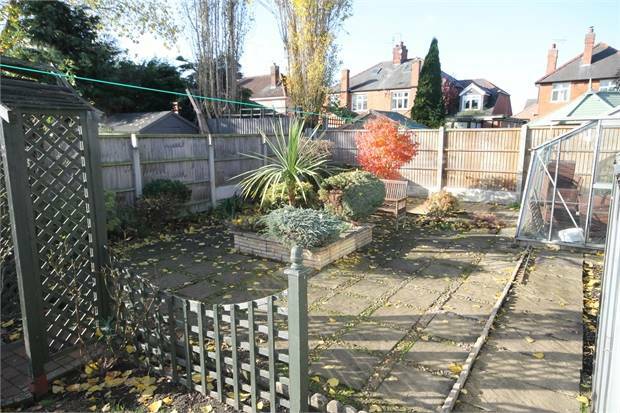 There is also a single garage, parking and good size garden. With stairs off to the first floor, radiator and cloak cupboard. 12' 2" by 10' 11" (3m 71cm by 3m 33cm), (). 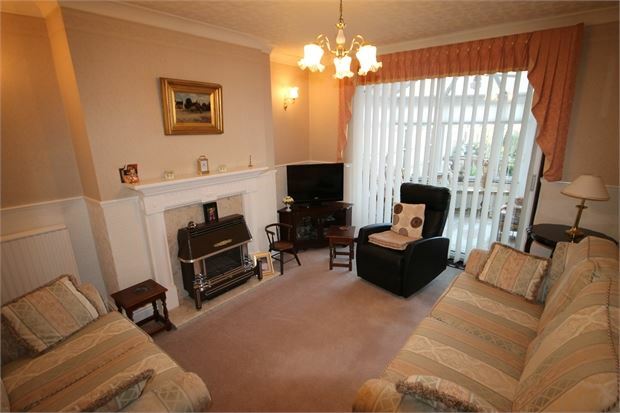 Having a gas fire, radiator and a window to the front. 13' 3" by 11' 4" (4m 4cm by 3m 45cm), (). Having a gas fire with surround and back boiler, radiator and patio doors to the conservatory. 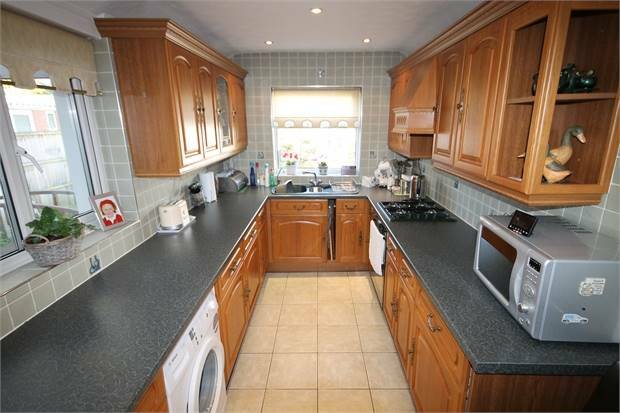 Tiled flooring and door to the rear garden. 12' 11" by 7' (3m 94cm by 2m 13cm), (). 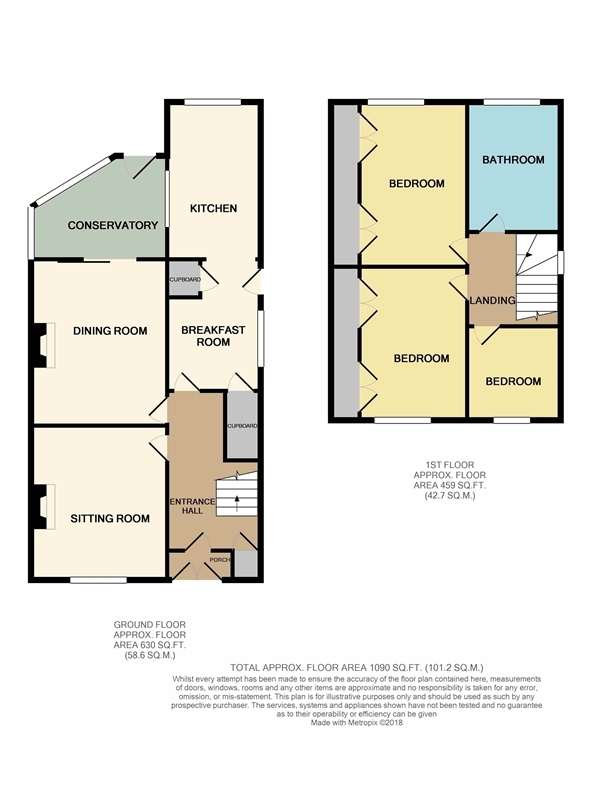 Having window and door to the side, radiator, understairs storage and further store cupboard and gas wall heater. Opening through to the kitchen. 12' 4" by 7' 5" (3m 76cm by 2m 26cm), (). Having a range of fitted wall and base units incorporating a gas hob, double oven, dishwasher and a one and a half bowl sink unit. 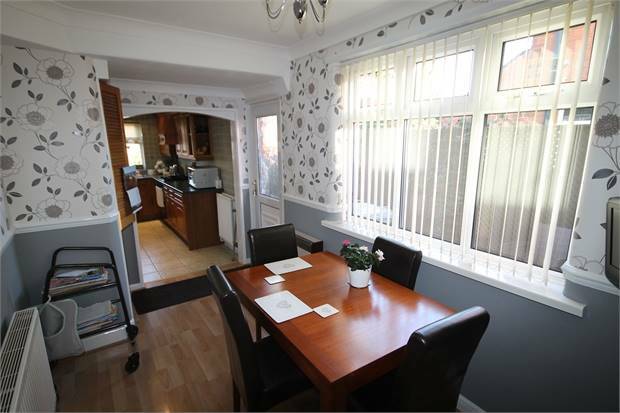 There is also tiled flooring, radiator a windows to the side and rear. 12' 3" by 9' 11" (3m 73cm by 3m 2cm), (). 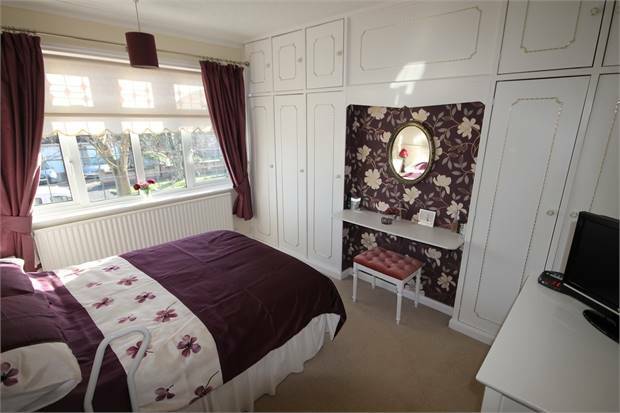 With fitted wardrobes, radiator and a window to the front. 13' 3" by 10' 1" (4m 4cm by 3m 7cm), (). 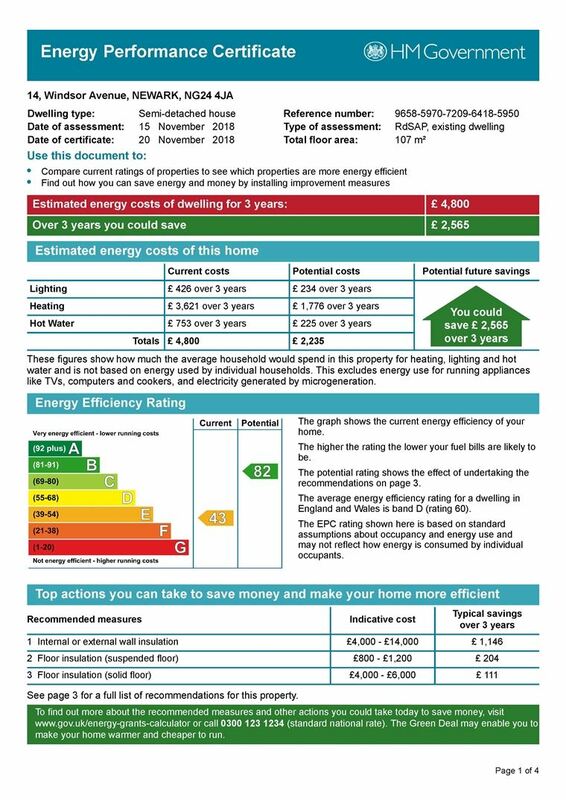 Having a window to the rear, radiator and fitted wardrobes. 8' 5" by 7' 4" (2m 57cm by 2m 24cm), (). Window to the front and radiator. 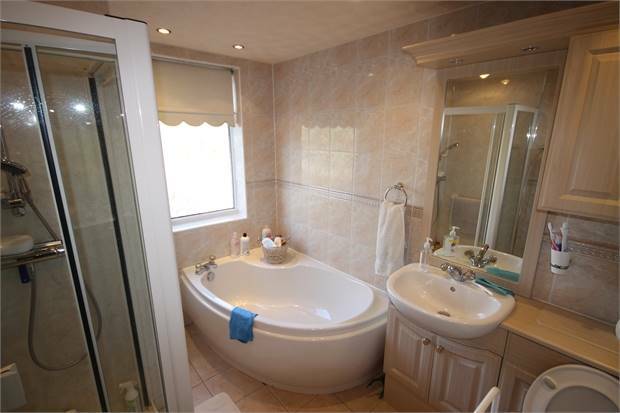 Having a low level wc, wash hand, corner bath and separate shower cubicle. 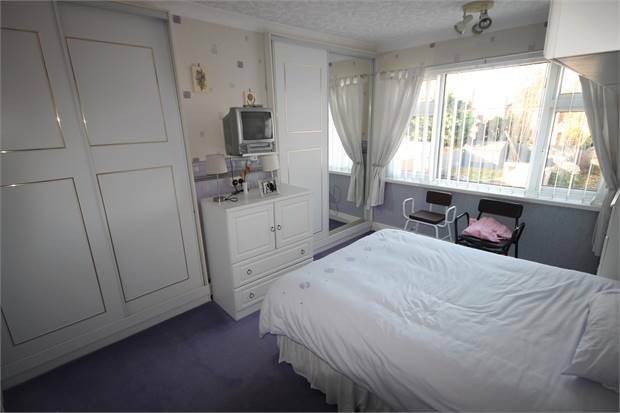 There is tiled flooring with electric underfloor heating, radiator, airing cupboard, loft access and a window to the rear. To the front of the property double gates lead through to a block paved drive and lawn garden. Further gates give access to the single garage with electric roller doors. 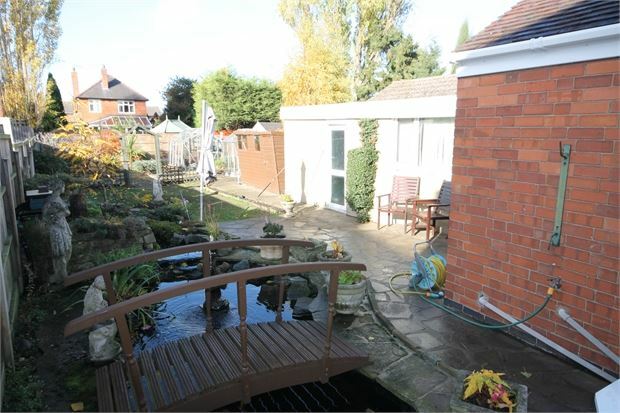 The rear garden has a large pond with water feature and ornamental bridge, lawn, patio, garden shed and two greenhouses.